Last week we reported, Government regulatory body of the communications sector; Uganda Communication Commission (UCC) released a notice regarding the extension of banning airtime scratch card sales and distribution to July 31st, 2018, in favor of electronic points such as Mobile Money, Easy Load, PayWay, Mula App, Pebuu, any other electronic payment option that would allow customers purchase airtime. PC Tech Magazine has come to learn that, the cards are now phasing out gradually. Last weekend, areas around Salaama, Munyonyo, Kikoni (areas of Makerere), Nakawa, Mbuya, Bugolobi, Kamwookya, to mention a few were reported not be selling airtime scratch cards. When we approached a retailer in Bugolobi, he said he was following the directive from UCC, and didn’t want to land/be in any kind of trouble. It is worthy noting that, UCC advised all retailers to return unused, unsold, stock of airtime scratch cards to their distributor or stockist and get compensated. And if anyone is found selling or distributing cards pass the deadline given would face punishment from the authorities. However, the punishment to such an act was not mentioned. 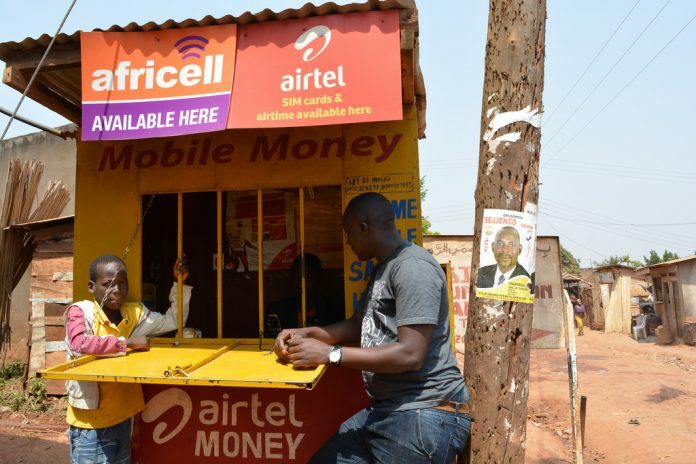 While we shall be able to purchase airtime via Mobile Money, it is also worth noting that customers shall be charged the mobile money tax – a tax that was on May 30th, 2018, passed by the Government of Uganda into law – the Excise Duty (Amendment) Bill, 2018. Opinion: Will Taxing Social Media Reduce On Gossip? 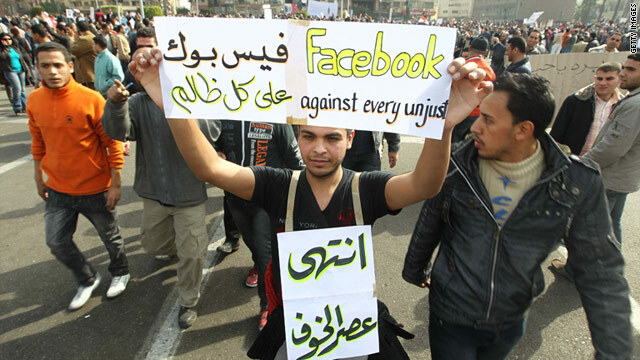 Did Facebook bring down Mubarak?